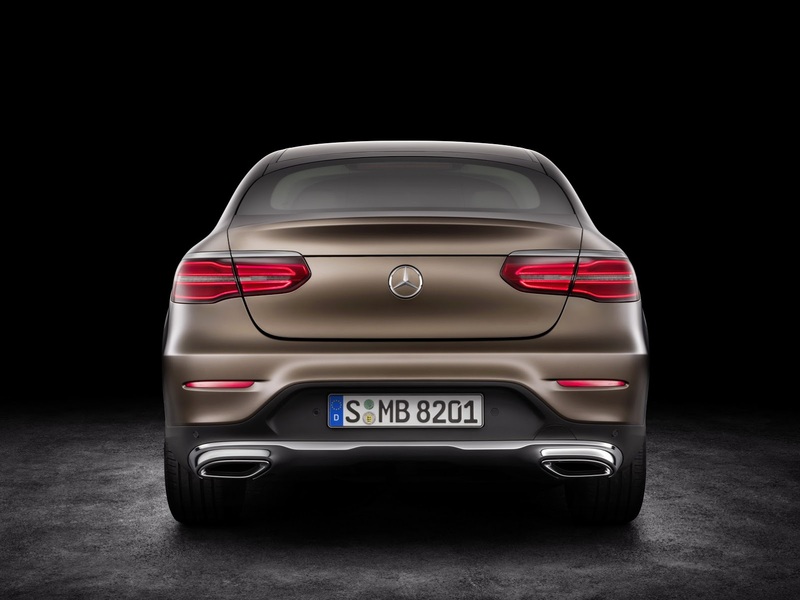 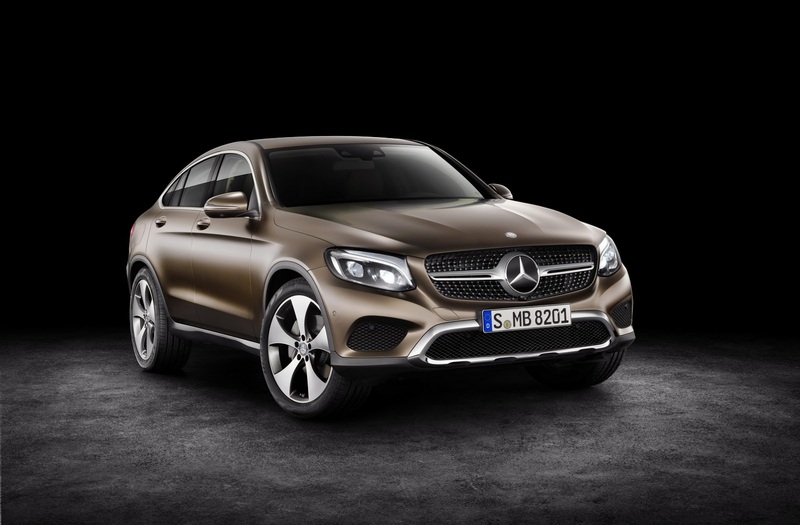 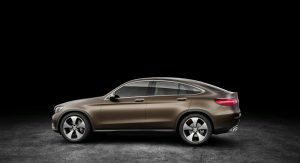 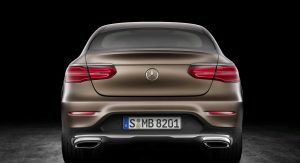 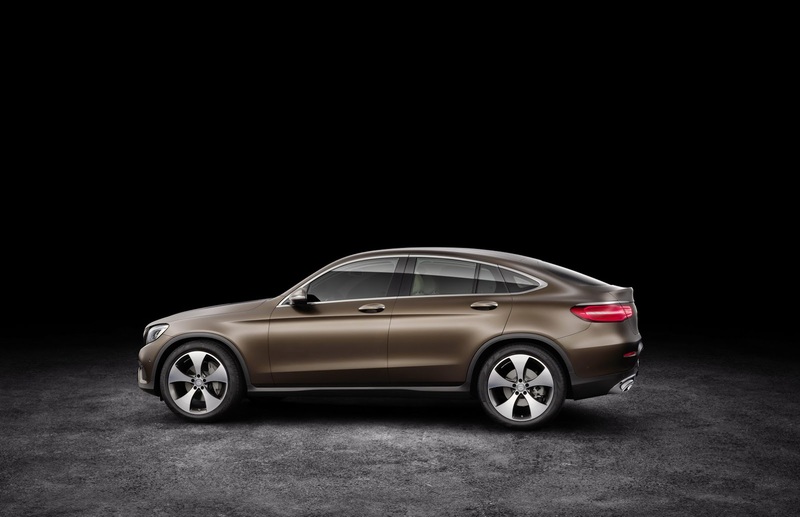 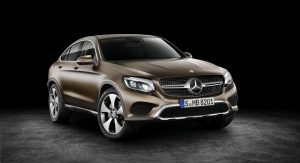 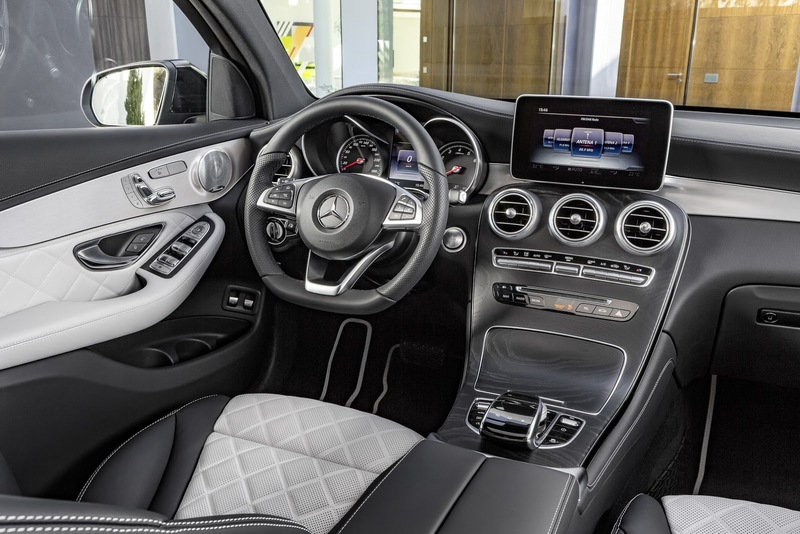 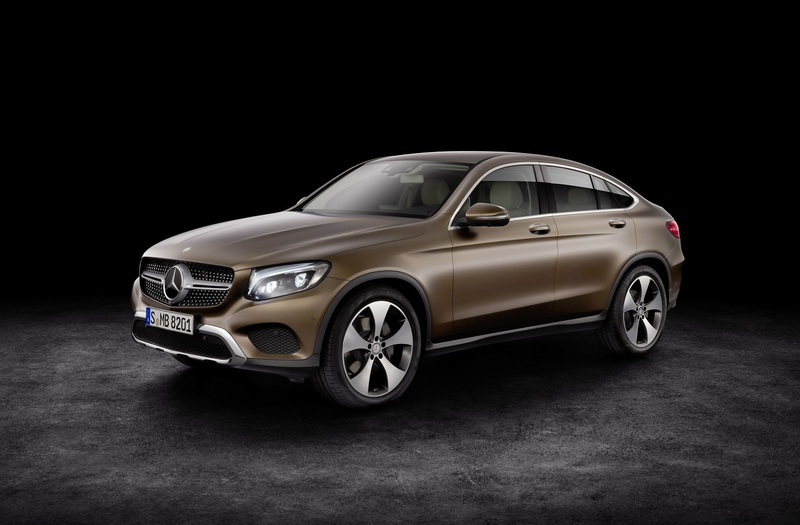 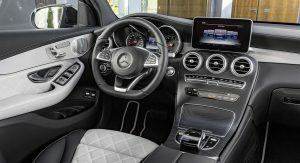 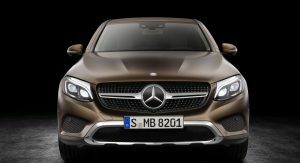 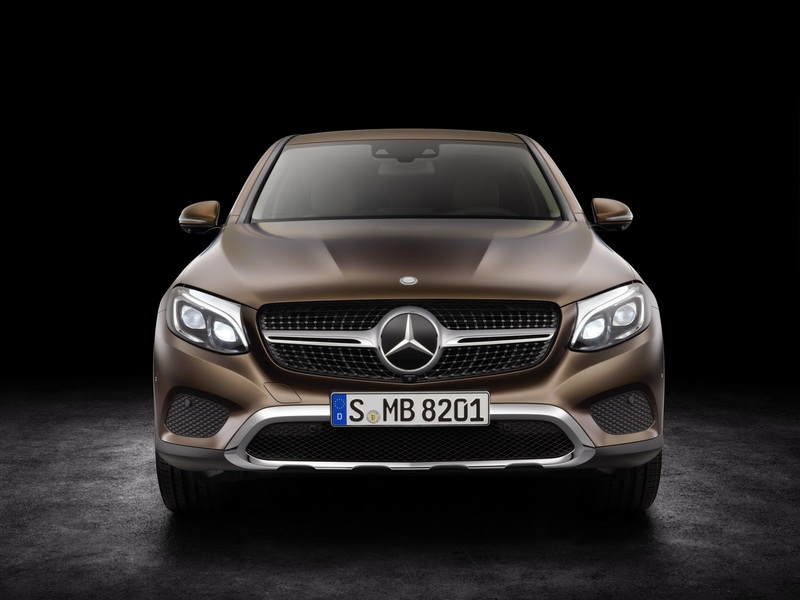 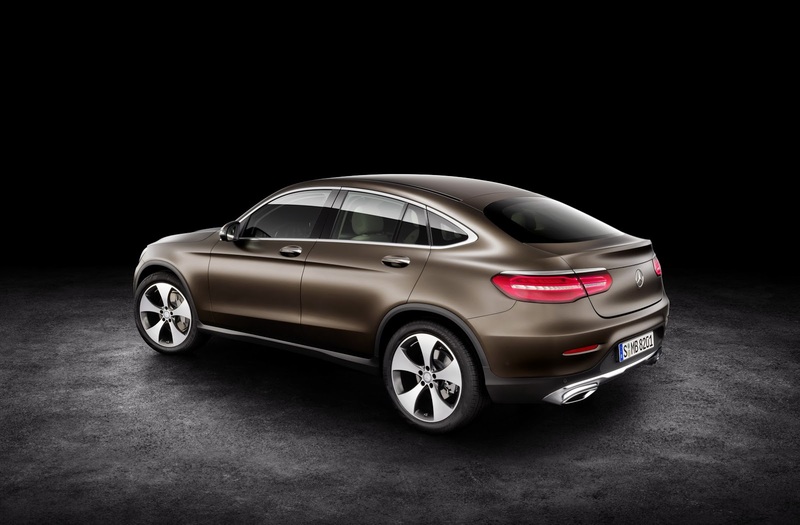 Joining the manufacturer’s SUV lineup with its sporty rear end inspired from the one of its larger sibling, the GLE Coupe, the Mercedes-Benz GLC Coupe rivals the likes of the BMW X4 and bets on its standard sports suspension or optional air suspension, permanent 4Matic all-wheel drive and 9G-Tronic 9-speed automatic transmission. 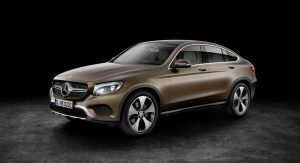 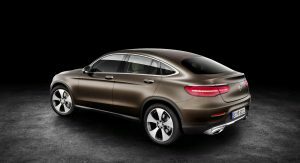 “With the start of production of the GLC Coupe, we are further expanding our SUV family as a key element in the Mercedes-Benz growth strategy. At the same time, we are strengthening the Bremen plant’s role as the main production site for the model series within our flexible and efficient production network. 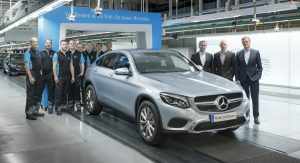 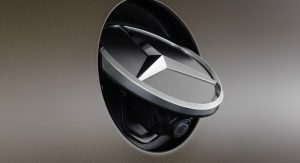 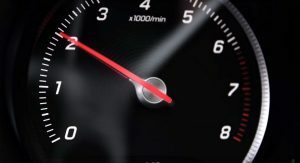 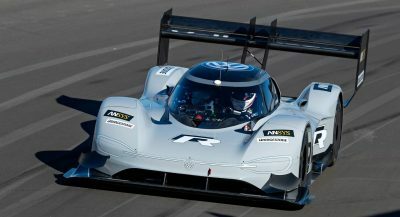 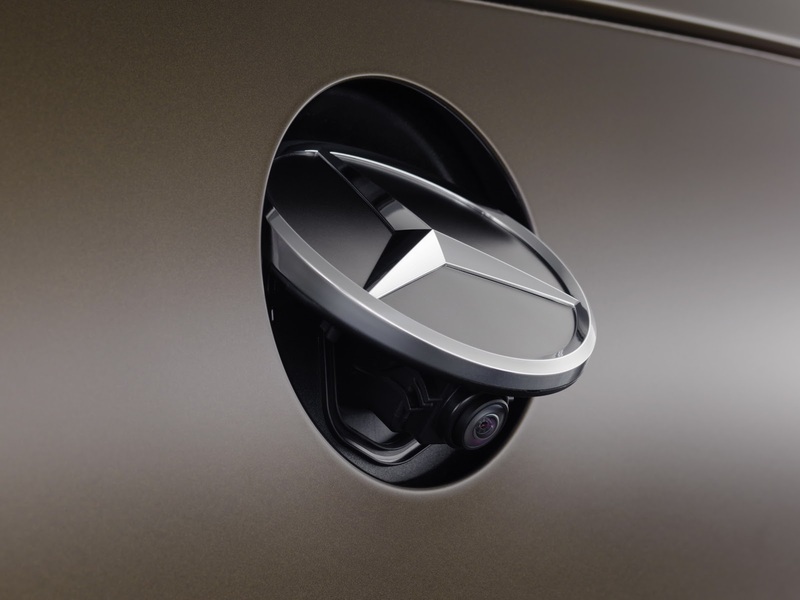 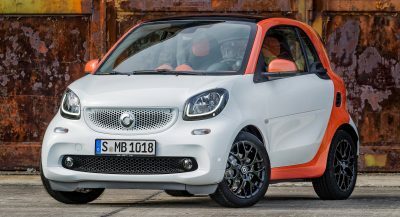 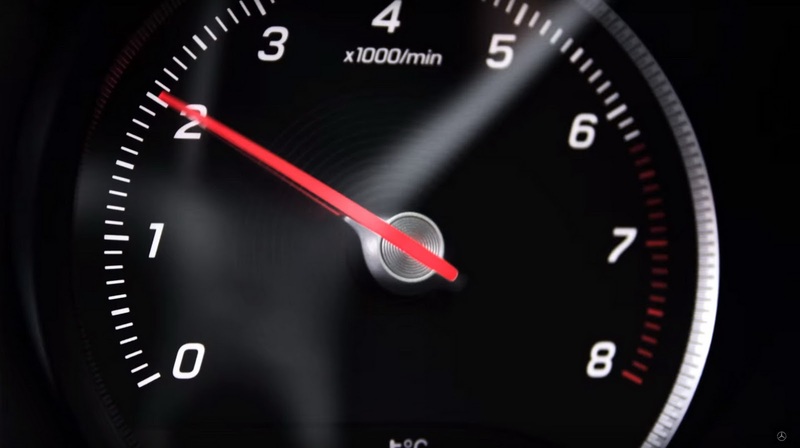 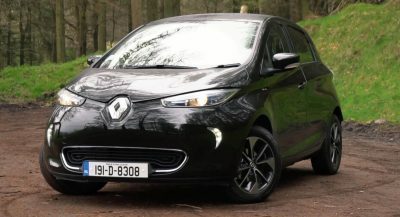 The team is doing a great job“, said Markus Schafer, Member of the Divisional Board Mercedes-Benz Cars, Production and Supply Chain Management. 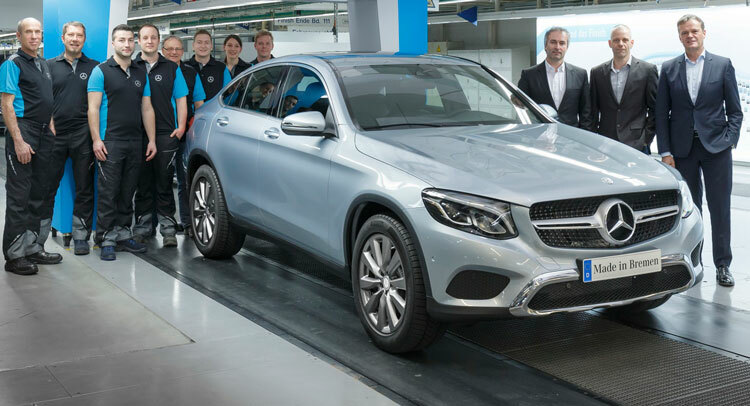 Along with the start of the assembly process for the GLC Coupe, the Bremen plant uses, for the first time, a new seating fixture, which swings the worker “in an ergonomically ideal position” into the vehicle’s interior, making it easier to install the front and rear trim parts. 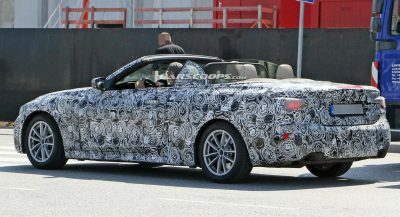 Previous PostPrevious Is Ford’s Mustang V8 Good Enough To Top These Euro Coupes?